Q) Is there any transportation service? A) Yes. 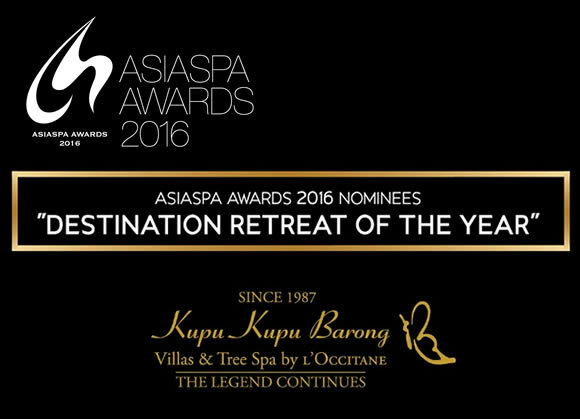 We provide free transportation service between Mango Tree Spa by L'OCCITANE and your hotel only in Central Ubud area for 2 people or more. Or, if you book treatment over US$125 nett only for 1 person, we provide free return transportation between Mango Tree Spa by L'OCCITANE and your hotel only in Central Ubud. Please let us know at the time of booking if you require our service. A) We accept cash (Indonesian Rupiah only) and credit cards (VISA, AMEX, Master & JCB). Checks are not accepted. Q) Is there any age limit? A) Yes. Since our treatment is not developed for children, we only offer the treatment to guests aged 12 years and over. 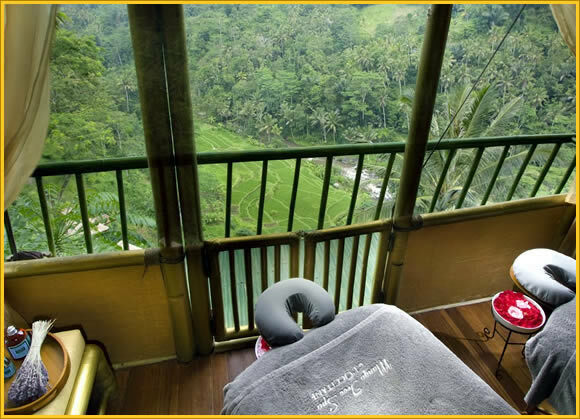 Q) I want to visit Mango Tree Spa by L'OCCITANE the day I leave Bali. Do you keep my luggage? A) Yes, we have a room to keep guests' luggage. Q) Do I need to bring my own cosmetics? A) Basic skin care and body care products are available, but we don't have makeup products. Please bring your own with you. Q) Should I bring extra clothes? A) We provide things you need for the treatment such as disposable paper shorts, towels and gowns. Q) Can male guests enjoy spa treatment? 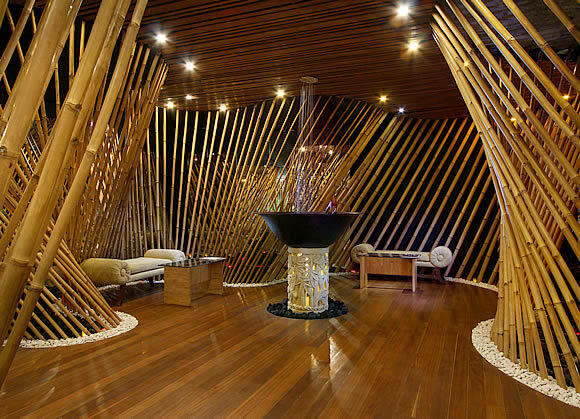 A) Yes, Mango Tree Spa treatment is developed for both male and female guests. Q) What if I am pregnant? A) We suggest the treatments that fit to expectant mother, but we recommend you to ask your doctor before the treatment. Q) What if I have sensitive skin? A) Our spa treatment products are developed by L'OCCITANE that offers various spa products that suits to every specific skin type. If you have specific problem with your skin, please ask at the time of booking. Q) Do you have male therapists? A) No,we have only female therapists.